Why Does Fighting Game DLC Get Such a Bad Rap? Okay, hear me out: I’m no apologist for crummy business practices. However, I find myself having some thoughts about DLC that don’t quite fit the anti-DLC “all of it is bad” narrative. Generally speaking, whenever some new DLC for a game is announced, the gaming community collectively rolls its eyes. But for some reason, when a fighting game is involved, it feels like people get extra mad. Why is that? 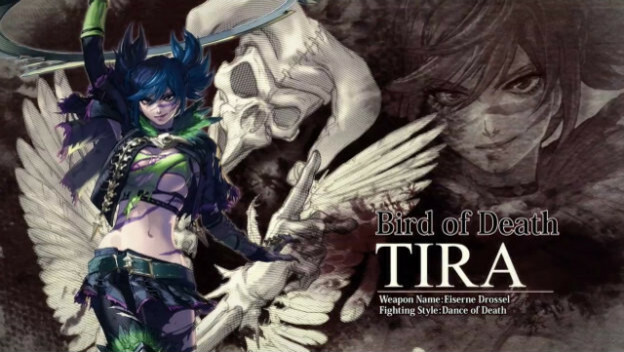 The latest big wave of angry from fighting game fans has been brought on by Soulcalibur VI and the announcement that Tira comes with the season pass. This was announced over gamescom 2018, and before the rest of the roster that comes with the base game was finished rolling out. Since Tira was revealed, another character called Azwel was announced too. Jim Sterling, longtime consumer advocate, followed the news with a video dunking all over fighting game publishers for gating characters behind DLC purchases. Nobody was safe, as he called out Arc System Works, Warner Bros., Capcom, and Bandai Namco. Nintendo, which released several DLC characters for Super Smash Bros. last generation, was actually praised for the way it handled DLC characters. Sterling’s video comes from a good place, and so does most of the fervor over DLC in games like this. It’s always hard to discern what developers are thinking vs what is mandated by studios, whether or not content is on the disc or not, or even if it was finished or held back before putting it in the game before setting it aside for microtransactions. Those questions are worth asking, and you never know the answers. But most of the time, assuming malicious intent is seriously barking up the wrong tree. Sure, publishers want to squeeze coins out of you like blood from a stone, but pointing a finger especially at fighting games as if DLC characters are worse than things like premium currency-fueled powerups, loot boxes, or like, season passes in other games is just egregious. The thing is, a single character in a fighting game takes a ton of effort to develop. Sure, some characters like Tira or Nina in Tekken 7 are returning characters from previous games, but that doesn’t mean developers can just copy and paste them over. For example, Soulcalibur VI producer Motohito Okubo later clarified that Tira was not originally planned for the game. She was only considered after the game was already revealed, after a big wave of fan demand. Additionally, because she wasn’t planned, there were complications (what those complications were are a mystery, but hey, fighting games are hard). That’s why she’s DLC. There’s always a reason. Most of the time, characters that are DLC are part of that category because they aren’t ready. That’s the reality of it, especially today. Even if the game has some of the data for the characters on disc, it’s incomplete data. Just look at Dragon Ball FighterZ. Dataminers discovered the characters that have gradually been added, but that doesn’t mean Arc System Works is charging us for tick boxes. These characters were being built after the base game was finished, and buying them also pays for content updates needed to work on balancing the rest of the roster as well. With fighting games, it’s all cyclical. 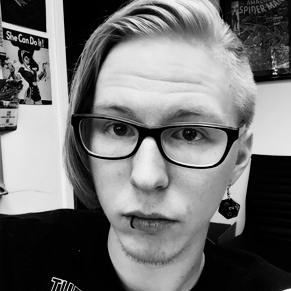 If you want your game to be supported long term, then there needs to be income generation. Games don’t have sustainable enough sales to facilitate more content and updates, and that’s why Street Fighter V and Tekken 7 have those extra season passes. You’re paying for new characters, and to keep the game alive. It’s not any more controversial than Ubisoft dropping like six different versions of Assassin’s Creed Odyssey or The Division 2, yet nobody yells about those. I mean, they complain about it and crack jokes about it, but that’s more or less the extent. And that’s fine! But calling Bandai Namco scum because the team asks for more money to expand the scope of the game past its original plans is a bit silly.